The Daily Mail offers a piece on the video of Hillary Clinton's lies. Thirteen minutes of Hillary Clinton's words are coming back to haunt her thanks to a YouTube video that recently went viral. 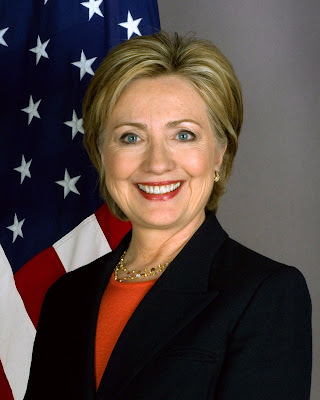 Created by YouTube user Michael Armstrong, the video shows the likely Democratic presidential nominee expressing a variety of positions on various political issues over the years. Armstrong also left a message on the video, after it was picked up by the Drudge Report – it wasn't meant to be a partisan hit job. The video discussed a number of issues where Clinton has flip-flopped or evolved over the years.